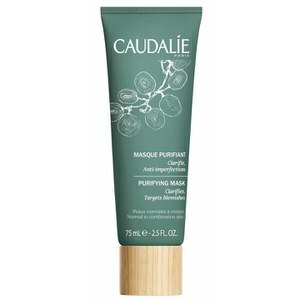 Caudalie Glycolic Peel works to refine the appearance of pores and enhance radiance for a clearer, brighter-looking complexion. 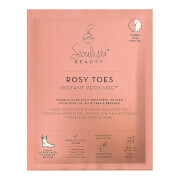 Suitable for all skin types, its gentle formula exfoliates and targets dull skin for an instant glow. Contains Viniferine to reduce the look of dark spots and improve pigmentation, while Papaya Enzymes remove dead skin cells on the surface to leave skin feeling refreshed and clear. Apply twice a week to skin and leave for 10 minutes. Rinse with water. 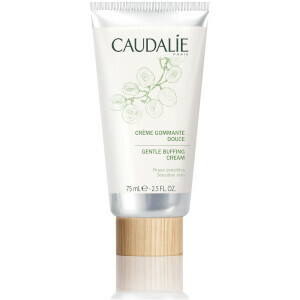 I love Caudalie's other mask - the INSTANT DETOX MASK - so I was hoping I would love this peel as much. But I was so disappointed. The peel left my skin greasy and itchy. Will not buy again. Was something supposed to happen? I was really disappointed with this product. Its cream based which is the reason why I think it didnt work for me. 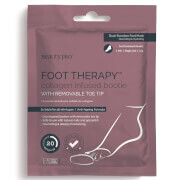 I have tried others that are gel based and therefore feel more stronger and active on my skin. Skin did feel soft but I didnt get the results I was hoping for. I thought my skin would look renewed somewhat and exfoliated at least. 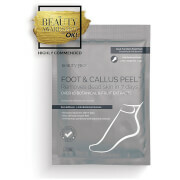 It's a good mask, it really makes my pores thightened and skin is soft, but it's a little bit pricey.